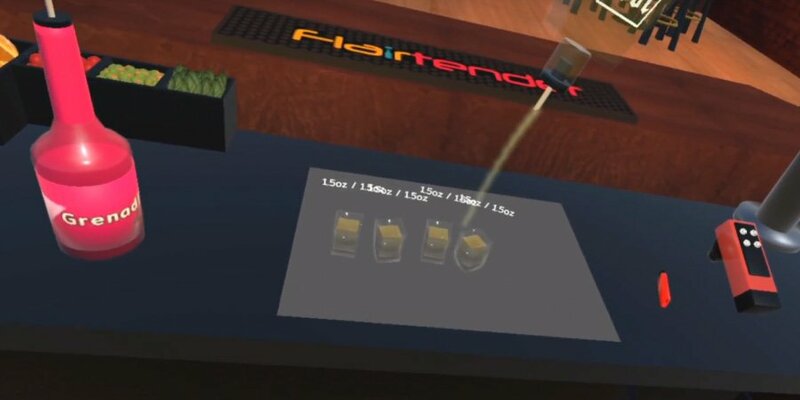 Become a master bartender in this quirky VR experience. 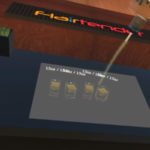 Become a master bartender in this quirky VR experience. Start with mixing some simple cocktails, and move on to more complex potions as you improve. Who knows, maybe you’ll learn some recipes to use in real life!